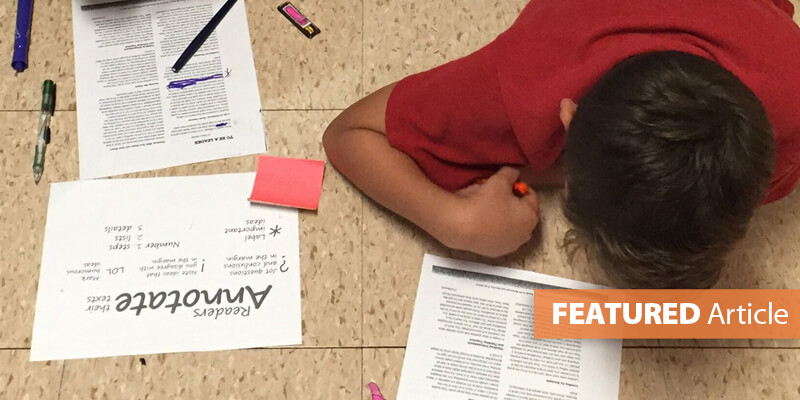 Analyzing and annotating text used to be a reading strategy reserved for collegiate reading. However, this expectation has trickled down into the elementary classroom with the adoption of the more rigorous College and Career-Ready Standards. In the intermediate grades, students learn to read for a purpose, independently coding the text for evidence and noting their inferences in the margins. But this isn't a skill to start teaching in grades 3-5. 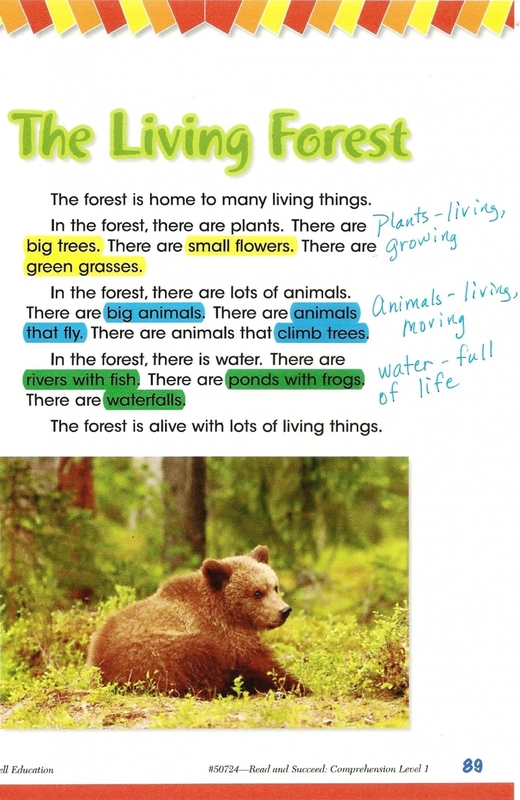 Primary teachers must expose students to annotation strategies within their whole-class comprehension mini-lessons. 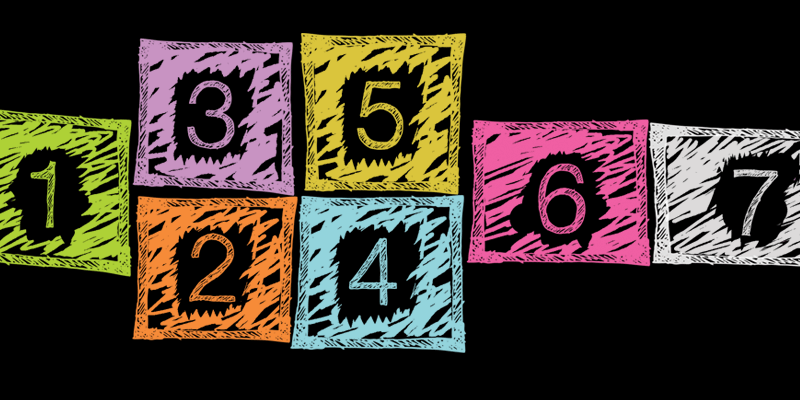 When working on reading comprehension, K-2 teachers often ask students to recall key details, make predictions, and infer character feelings. However, this practice leaves the thoughts "hanging in the air" and assumes students will remember their classmates' oral responses. Instead, primary teachers can show students how readers hold the details and inferences through a variety of reader tools. 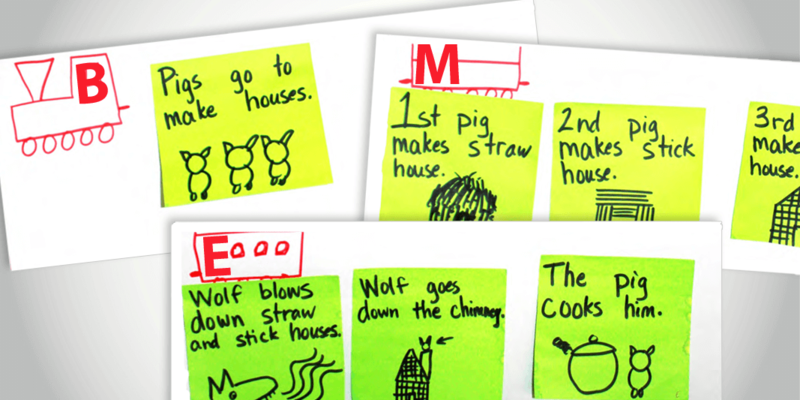 For a permanent text such as a picture book, big book, or poster, use a sticky note to collect the ideas students share about the text. Choose materials that allow students to see the notations as you scribe the thoughts of the class. A black marker ensures words are printed dark and easy to read from a distance. 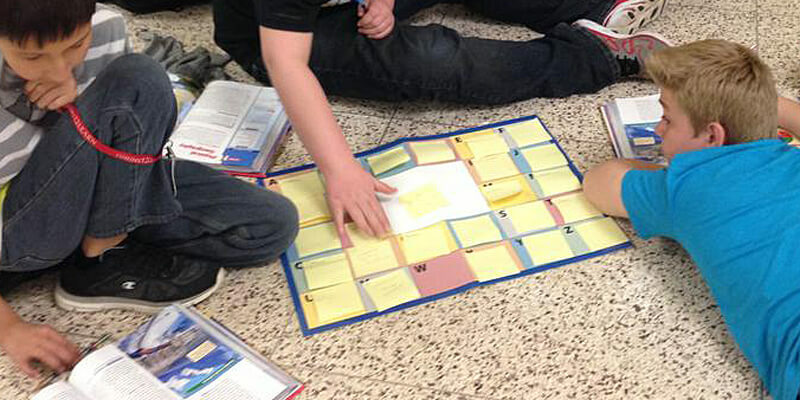 An oversized sticky note (8X6 inches) allows large writing and simple pictures to represent the words. Affix the sticky notes inside the book or place the notes on a chart to collect details for later discussion about the passage. 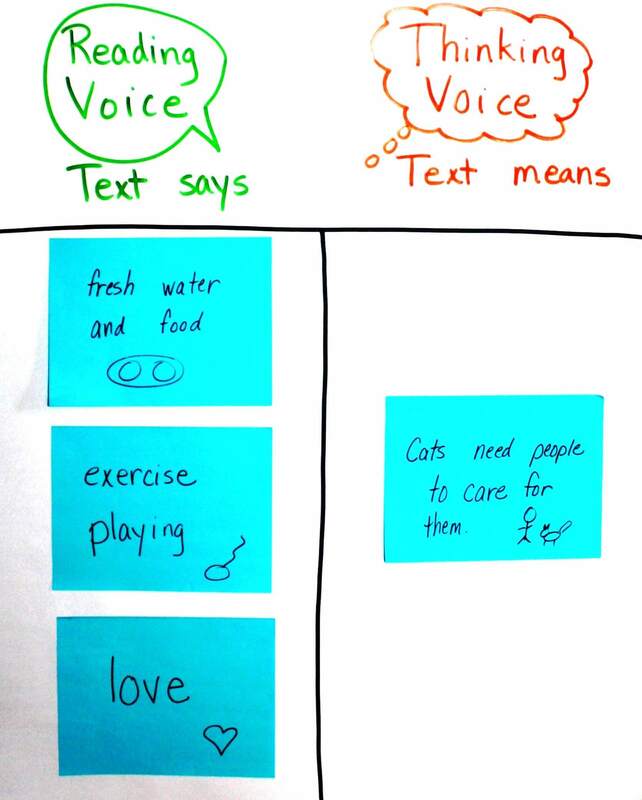 Compare this concept of annotation to making "tracks in the snow." 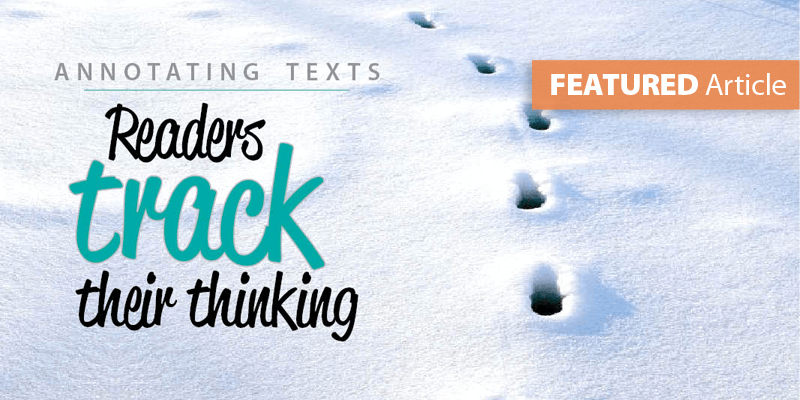 Explain that readers make tracks in the text, leaving "footprints" of their thinking in the white "snow-like" margins of the text. 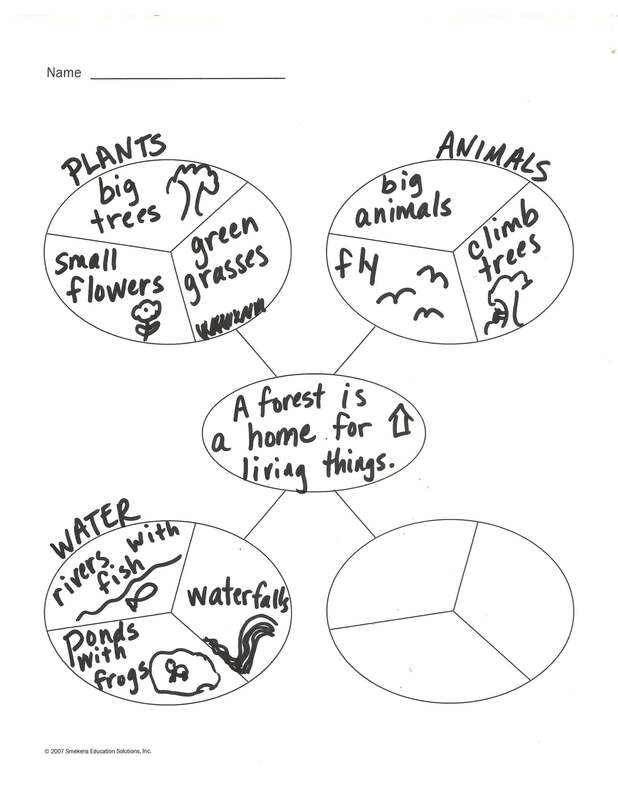 Expose students to extra-large graphic organizers that capture their thinking about reading. 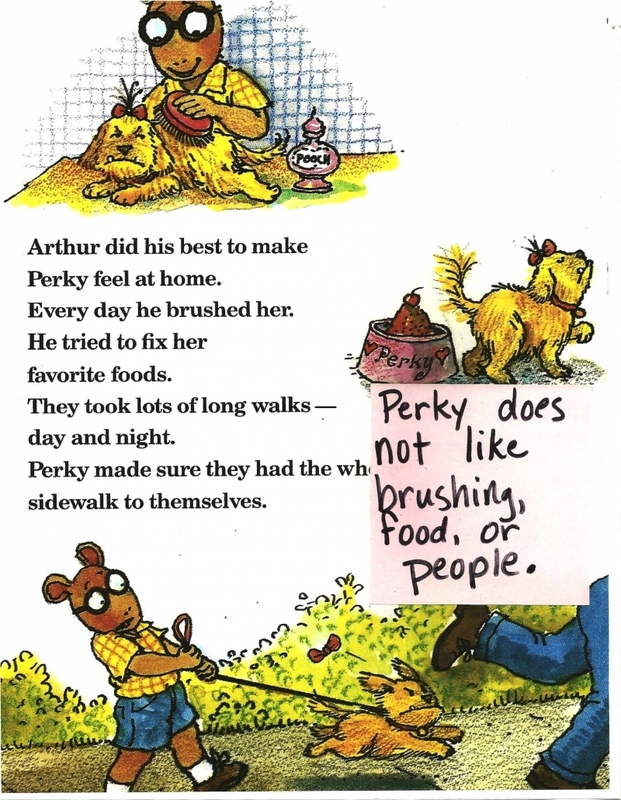 Placing information from the passage in categories helps readers summarize the text. 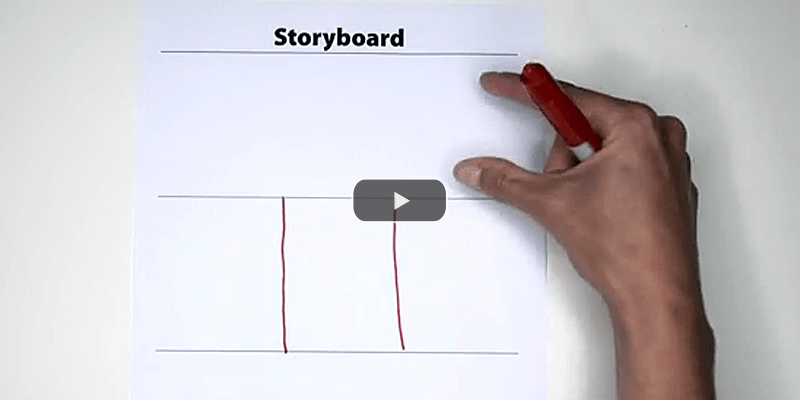 Retell events in chronological order by using the 3-box storyboard to denote beginning, middle, and end. 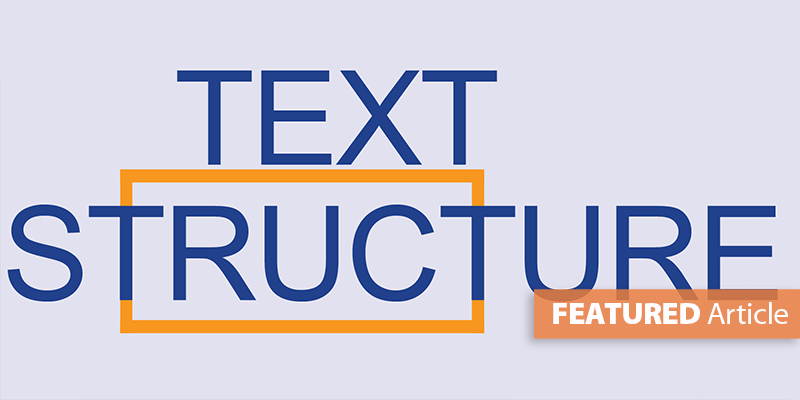 Determine the main idea and supporting details of informational text with the dissected web by utilizing the "slices" of each oval to hold information. 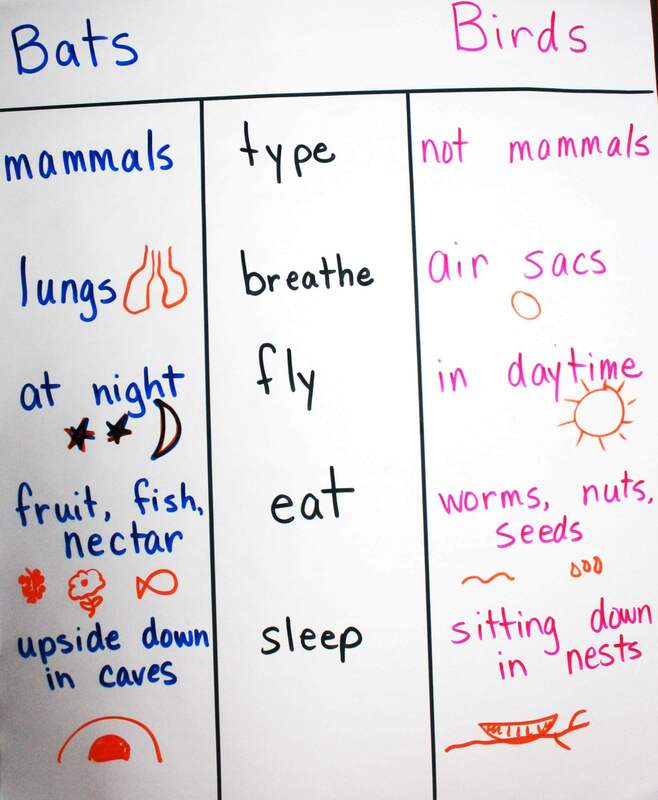 Compare details about two topics with the T-chart. An advantage of these supersized anchor charts is students can refer to details and inferences even after the page of the text has been turned. Use sight words students recognize. 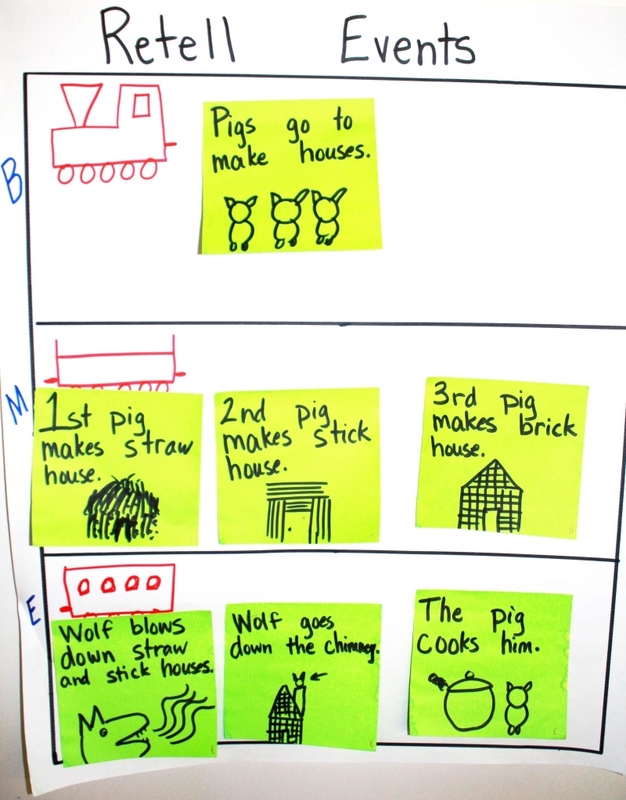 Add simple pictures to support the inferred meaning of sophisticated vocabulary. 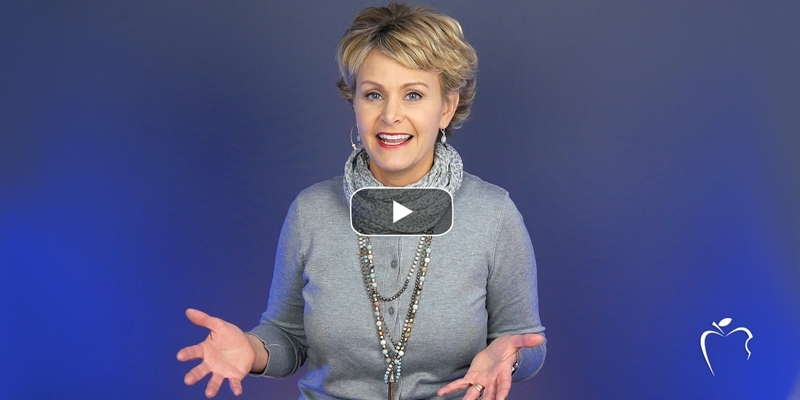 Use 2-3 word phrases--rather than whole sentences. 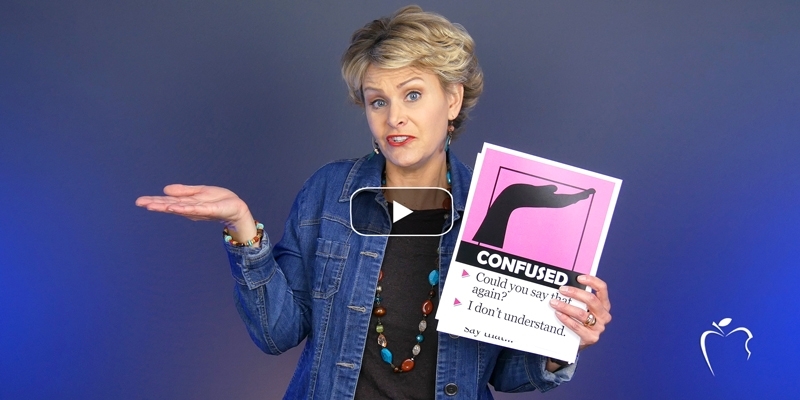 Don't turn the annotation process into a lesson in phonics and spelling. 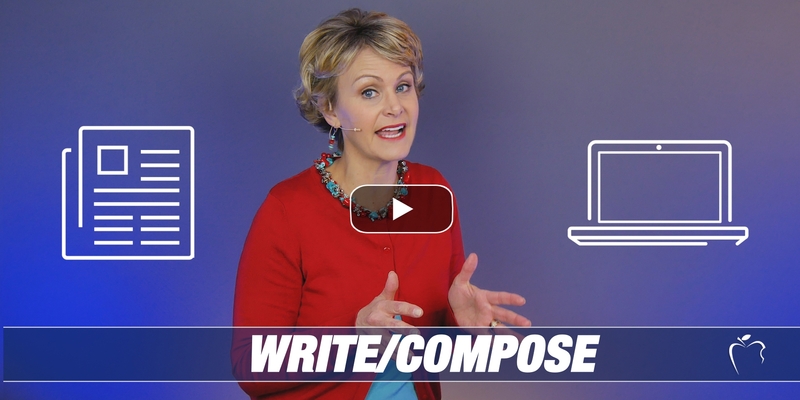 Don't ask students to sound-stretch each word. While the students are engaged in the thinking about the text, the teacher takes on the responsibility of the writing. Scribing students' thoughts and noticings help them recall details about the passage and the ensuing class discussions. This leads to better understanding and overall comprehension.